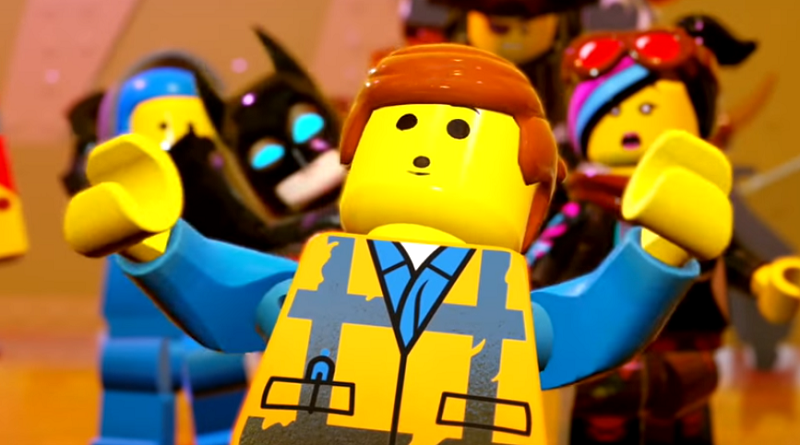 The first look at gameplay in The LEGO Movie 2 Videogame has been released, revealing 40 minutes of Apocalypseburg exploration. Following the release of The LEGO Movie 2: The Second Part in less than two weeks will come a video game tie-in, following the adventures of the film’s characters from Apocalypseburg to the Systar System. Now, AbdallahSmash026 has shared an exclusive first look at 40 minutes of gameplay from The LEGO Movie 2 Videogame. The footage reveals the first level of the game, which sees Emmet exploring Apocalypseburg and Sweet Mayhem arriving to wreak – well, mayhem. Typical LEGO video game side missions and smashing are included in this new title, but it looks to have an added focus on building, in keeping with the movie’s message. An exclusive version of the game will be available exclusively from Amazon, on Playstation 4, XBox One and Nintendo Switch. Typically, these exclusive versions of the video games, that comes with either a minifigure or a polybag, sell out quickly. It is available for pre-order now and is due for release on March 1. The LEGO Movie 2 Videogame will be released on March 1, 2019 and is available to pre-order now.